Now you can be part of Ariel's world! Here's how to sign up! A funny thing about “The Little Mermaid” is that Ariel desperately yearned to have legs and walk on land, but many of us watching the movie just wanted to sprout a glamorous fishtail like hers. I spent hours at the pool in the ’90s, gliding underwater and humming “Part of Your World.” But I was born too soon! Disney Parks just announced that it has opened a new Mermaid School at a handful of its Walt Disney World resort hotels. “Mermaid School” consists of an hour-long class that costs $50, including mermaid-tail rental. Participants get into a pool to learn mermaid swimming techniques with an instructor. It’s open to hotel guests ages 4 and up and requires a reservation in advance. Disney’s Art of Animation, Caribbean Beach, and Yacht and Beach Club hotels start booking the classes in March. A Bustle blogger pointed out that there doesn’t seem to be an age cap for the class. 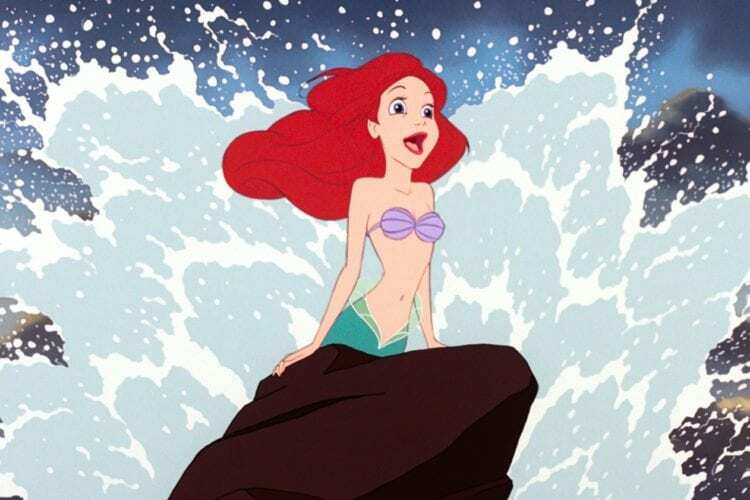 So maybe that means there’s still room for us original Ariel fans under the sea?! But you should probably check with the resort before you sign up for anything, of course. If a trip to a Disney resort isn’t in the cards this year, don’t fret. 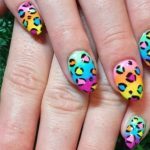 Your mermaid dreams can still (kinda!) come true right at home. 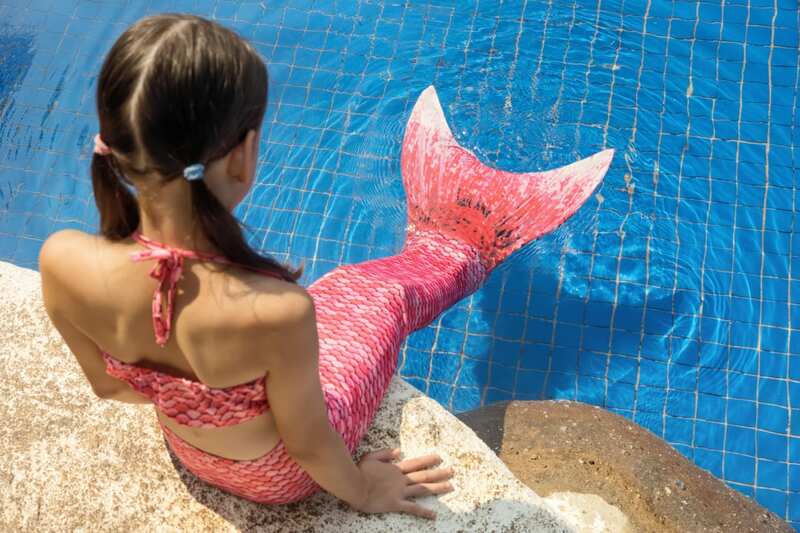 Whether you’re a kid or an adult, you can buy your own mermaid tails online: Swimtails, Fin Fun and Mertailor are a few companies that come up with a quick Google search. Mermaid fitness classes are also available in some spots if, like me, you need to build up core strength to perfect that graceful mermaid motion. And other mermaid schools (for adults, too) are beginning to surface around the country. 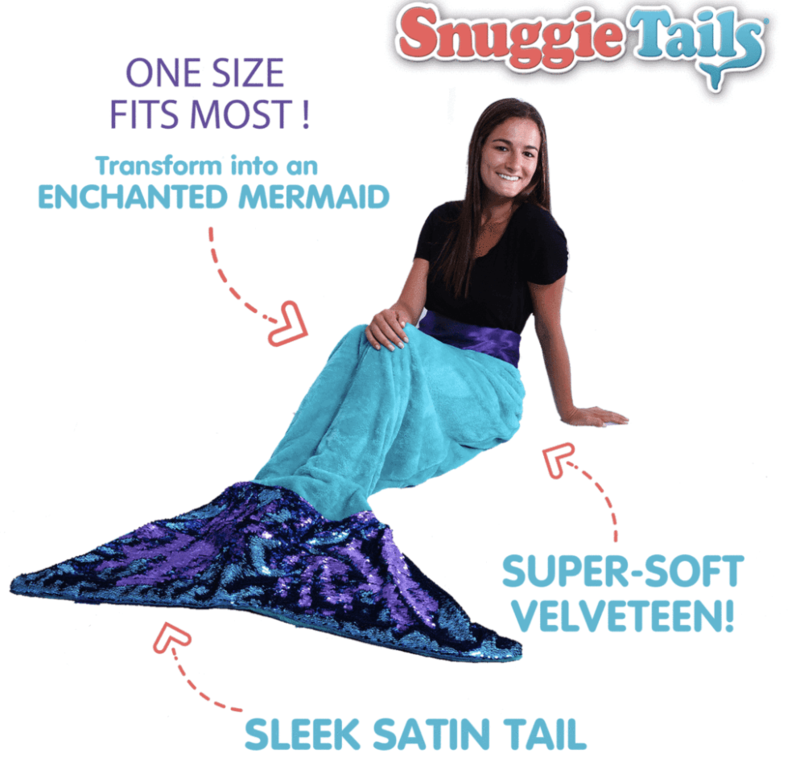 And then there’s the SnuggieTail — the preferred form of daily mermaid magic for the landlubbers in your life. But for the official Ariel-approved Mermaid School, give Disney a call. The company is taking reservations on the “Enchanting Extras” line at (407) WDW-PLAY.